Hi, everyone! 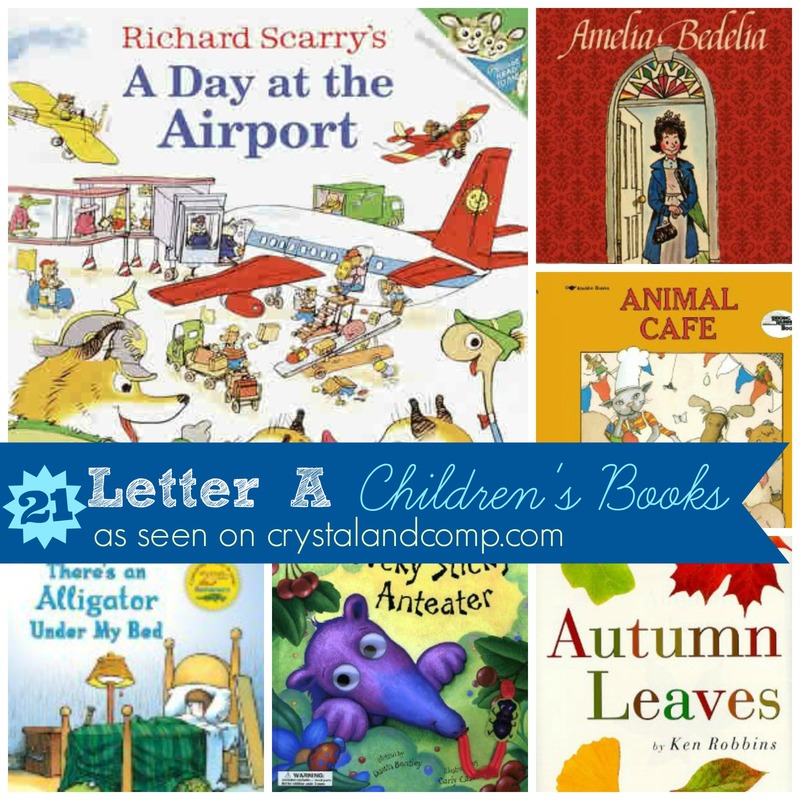 I am Chrissy from The Taylor House, I am so excited to be here at Crystal & Comp to share some fun letter snack ideas with you. 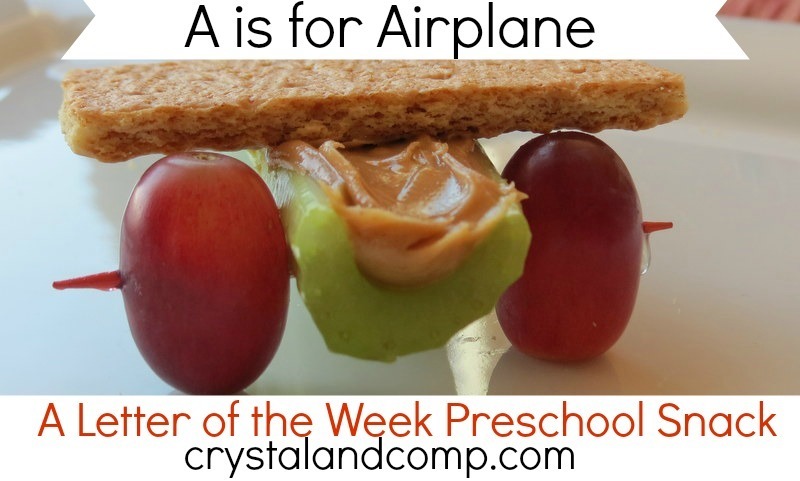 This is our first week of our Letter of the Week Snack ideas for preschoolers and I hope that you will continue to come back each week to see what we are sharing. 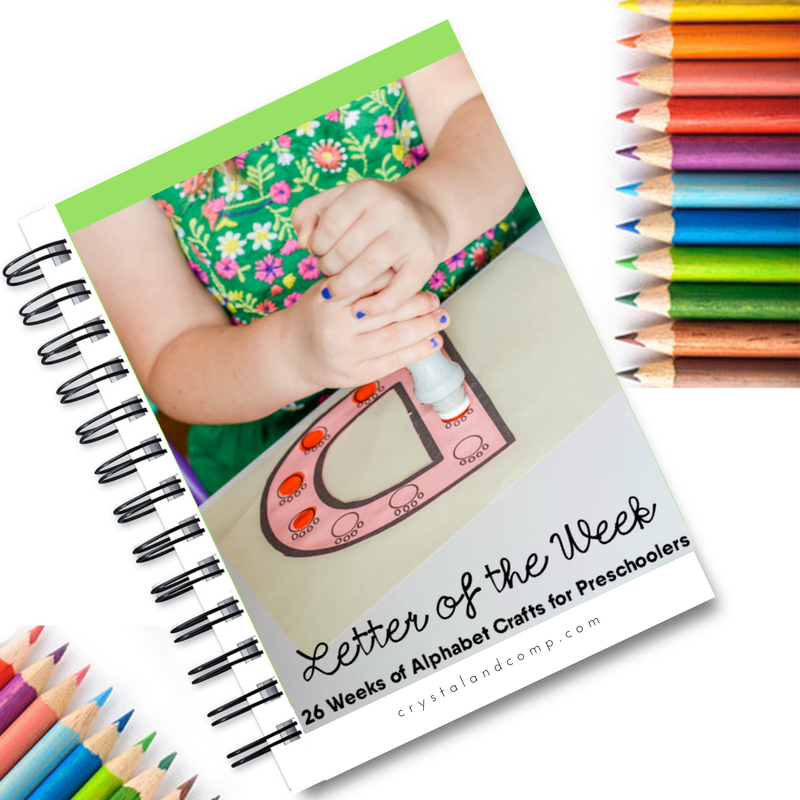 Letter of the week snacks are a great way to start introducing letters to your kids at a your age by sharing the alphabet with them in a fun and unique way. What child wouldn’t love having snacks like these? 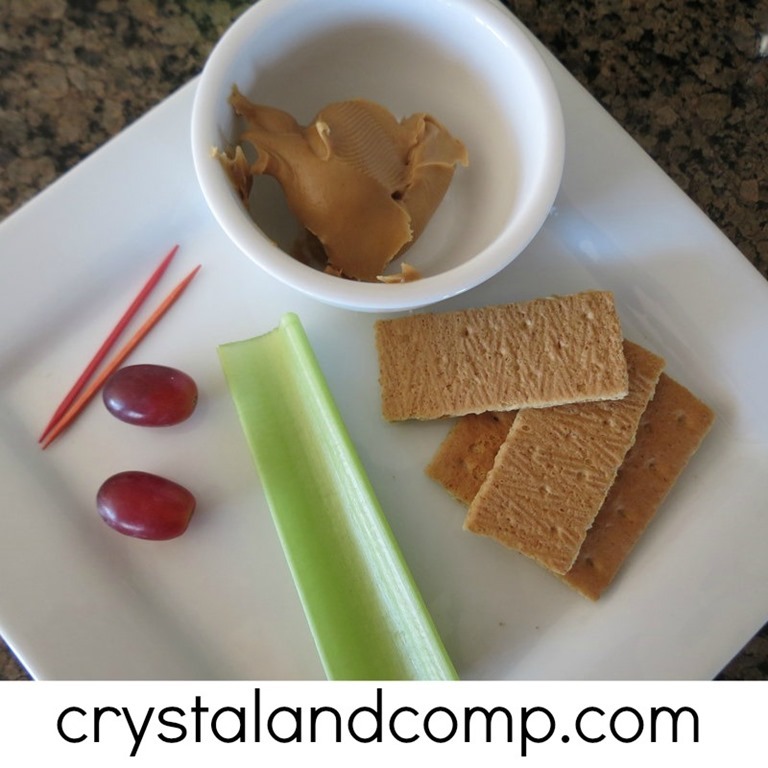 Another great idea is to use these snack ideas in your kids classrooms, are they responsible for taking snack occasionally for the class? 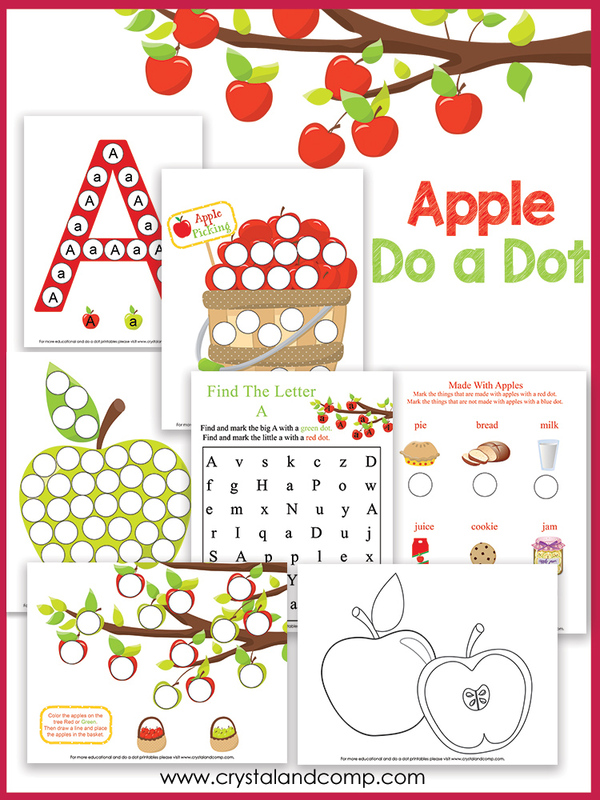 Have them coordinate there snack with the letter they are learning that week. 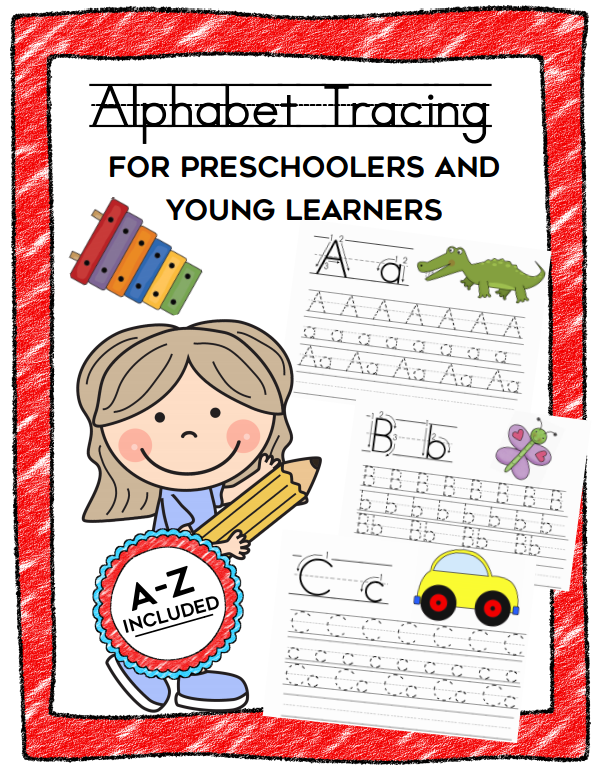 I think a teacher would love this idea. 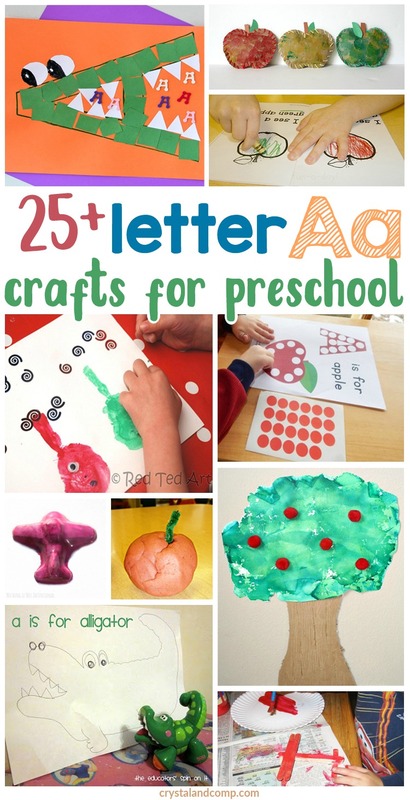 This week we are sharing a snack using the letter “A”. 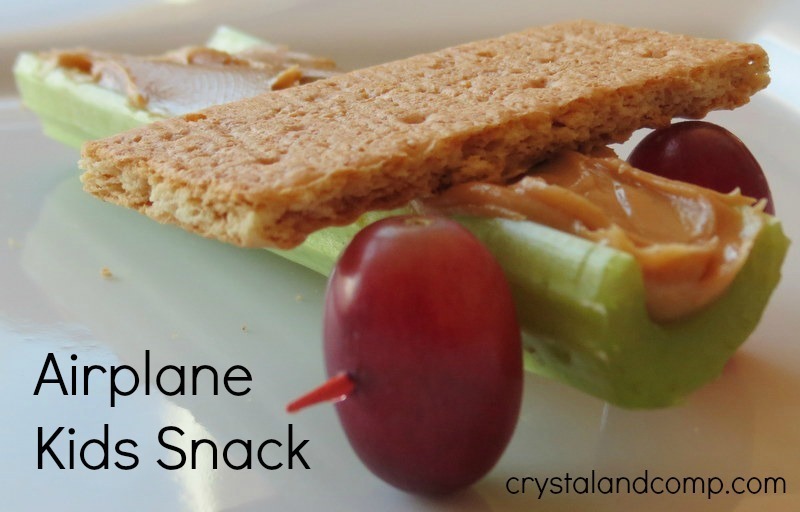 I have boys at home, so I immediately thought of making an Airplane snack. 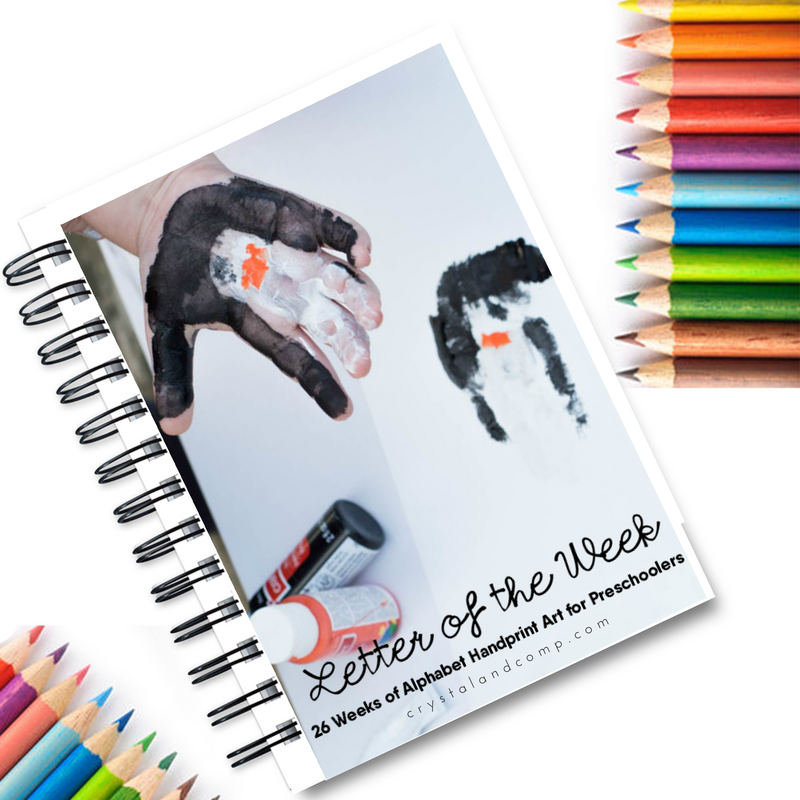 You can find the instructions below on how to make your letter of the week snack. Start out by cutting your celery to a length that is about 6 inches long, this doesn’t need to be exact. 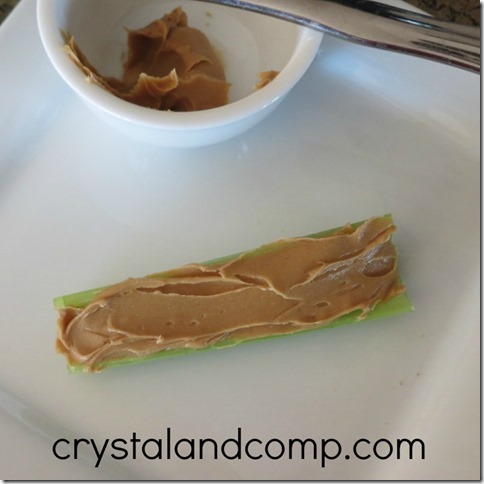 You could make mini airplane’s by using a smaller piece of celery. 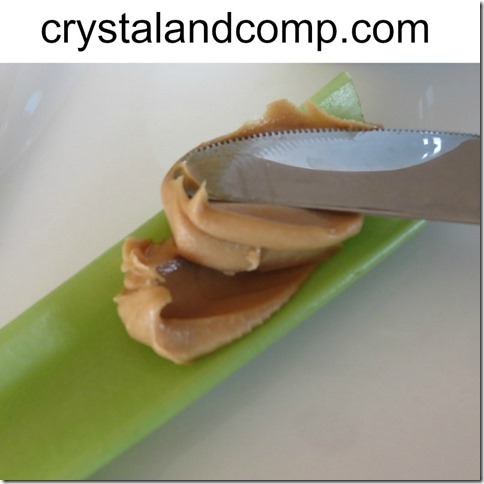 Next, add your peanut butter to the the center part of the celery. I always use a lot of peanut butter when I fill celery for my kids, they love it and I love giving them these type of healthy snacks. After you have added your peanut butter you are ready to add the wheels to the airplane. 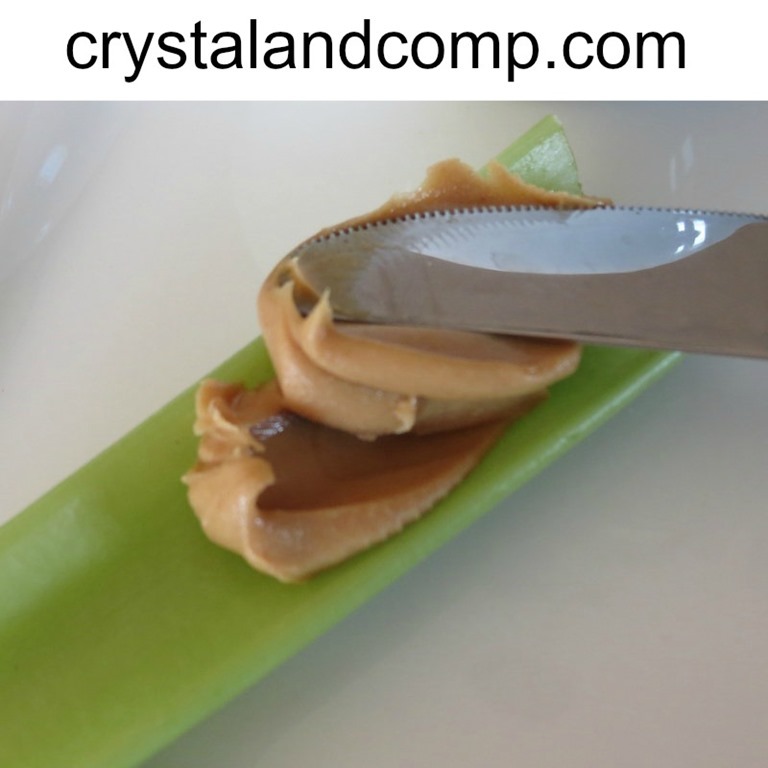 You will need two grapes and a tooth pick. 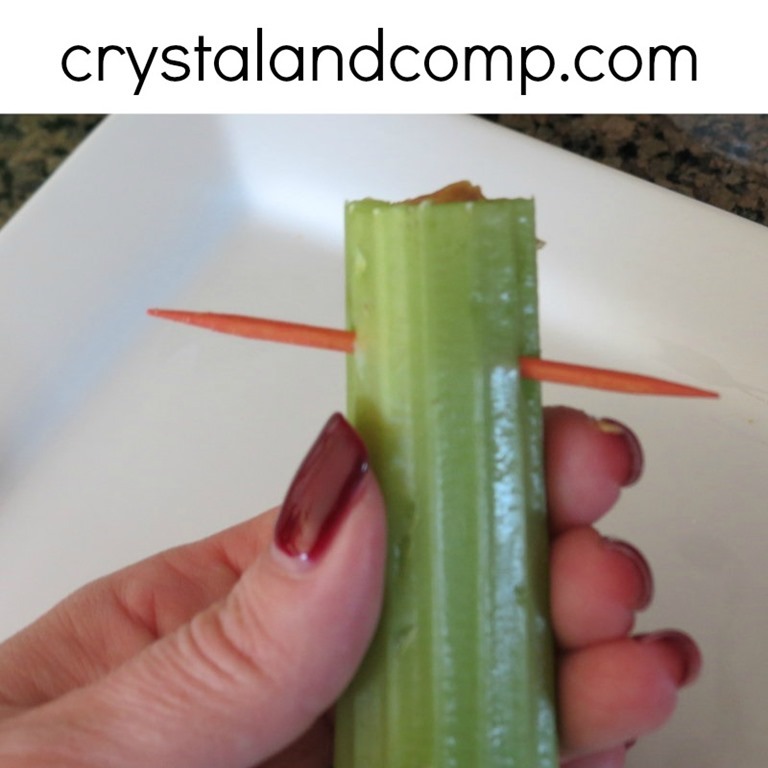 Insert the toothpick into the celery. 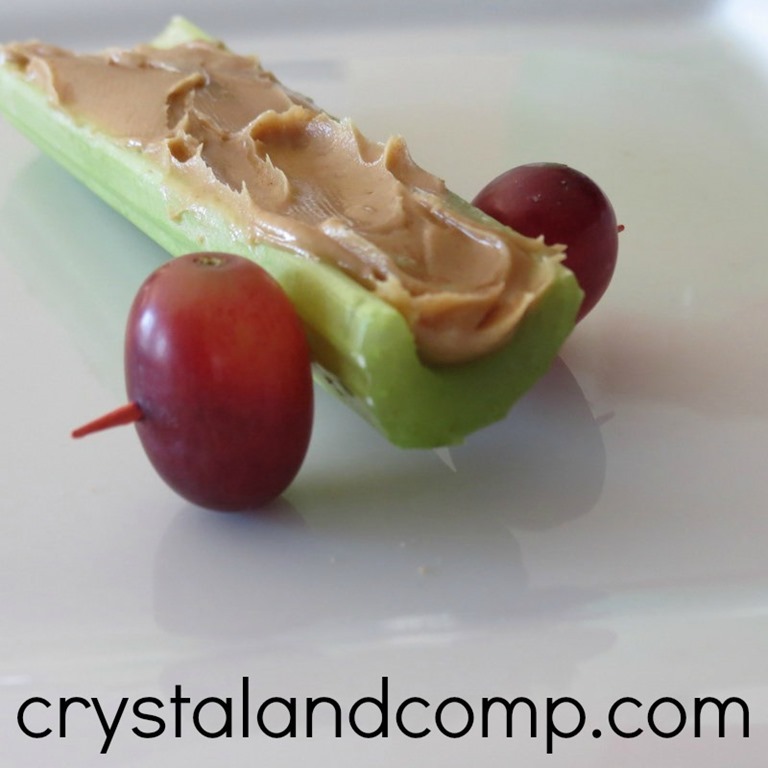 Add one grape to each side to give the appearance of wheels on the sides of the airplane. 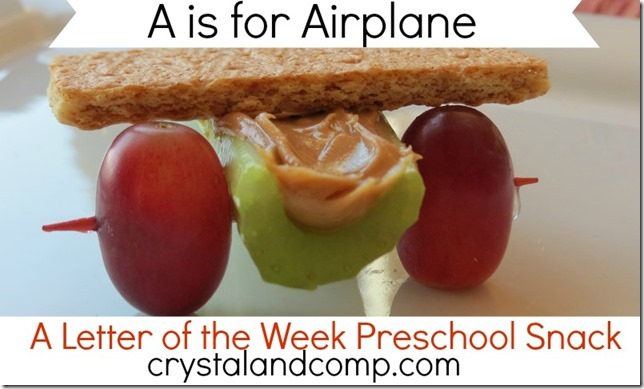 Finally, place 1/4 of a graham cracker across the top of the celery as the wings and you have your Letter of the Week Airplane Kids Snack. 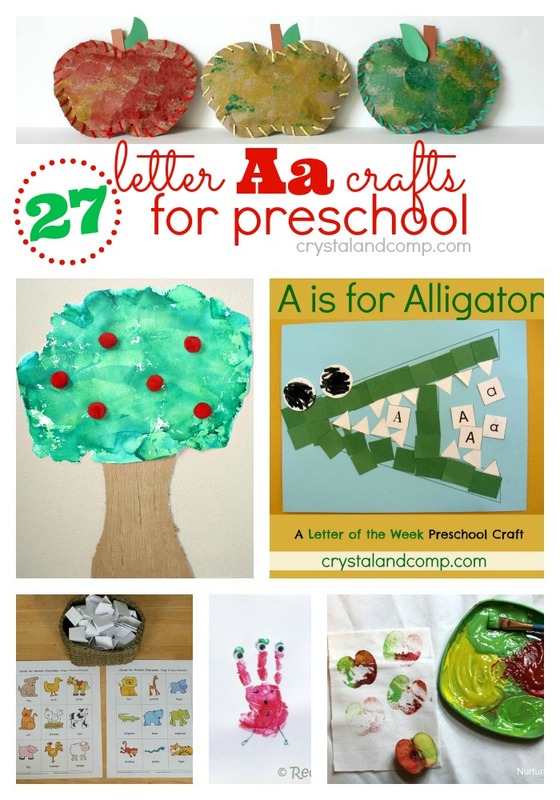 You can also find Letter of the Week Crafts here at Crystal & Comp to coordinate with your Letter of the Week Snacks.